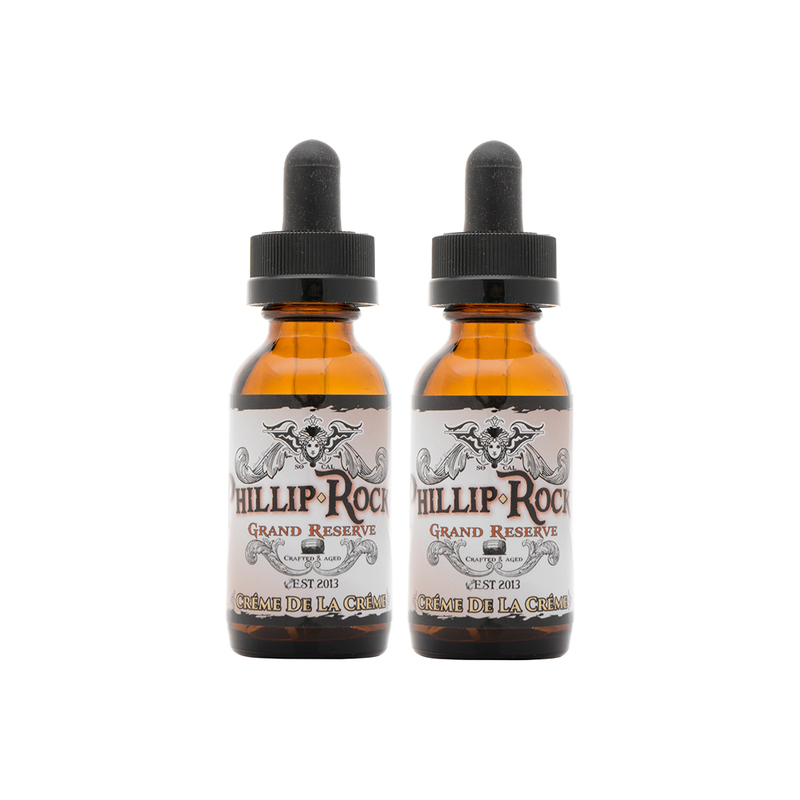 The PHILLIP ROCKE is an ultra premium, top shelf brand of e-liquids created by renowned artisan juice mixologist Phillip Rocke (maker of Gemini Vapors). It features e-liquids that offer an unparalleled and refined vaping experience through its top quality ingredients and the specialized way it is aged and produced. 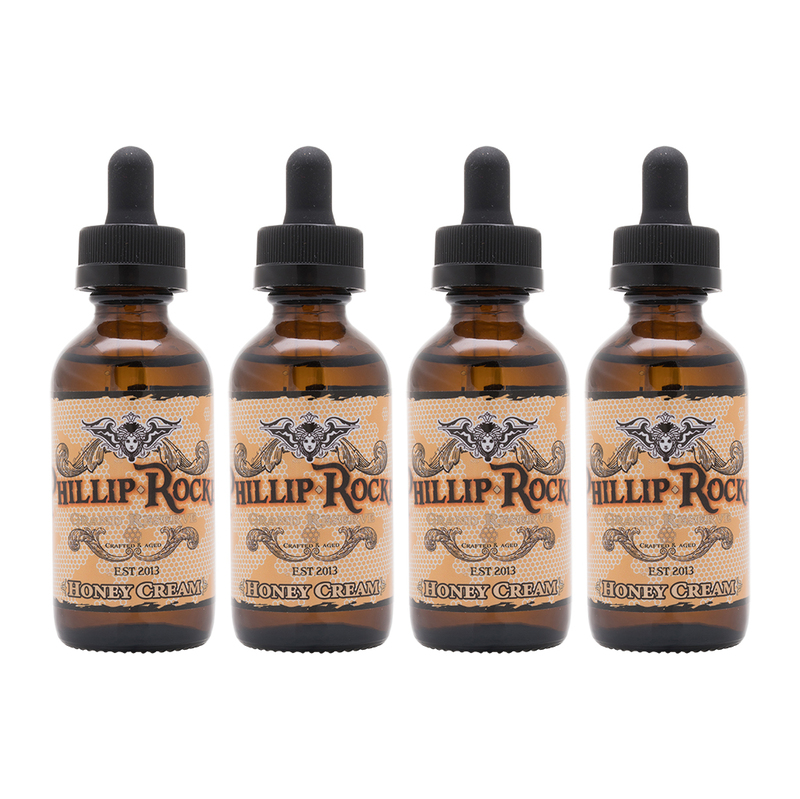 The first flavor to be created for this line is the Crème de la Crème - hazelnut cream with a hint of coffee. 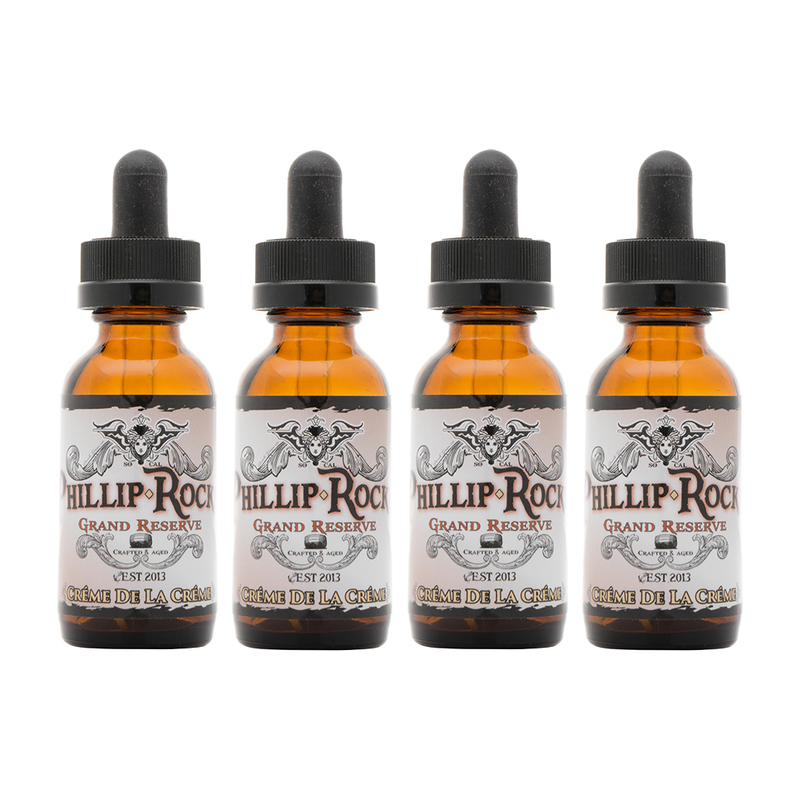 Made with the extract of real Arabica coffee beans and all natural flavorings, it is aged & steeped in reclaimed brandy barrels for 2 1/2 months before bottling. 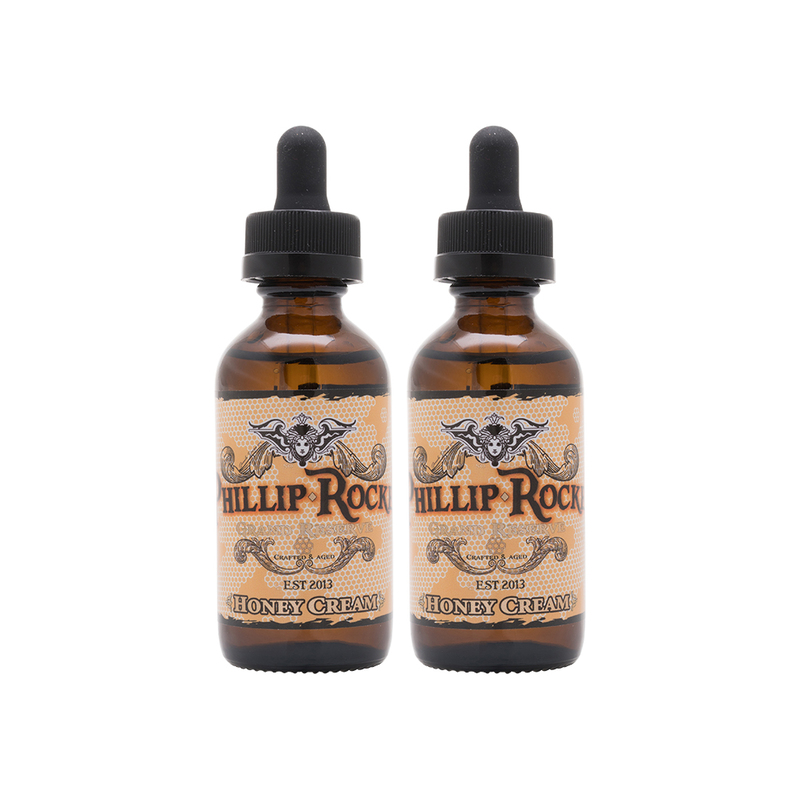 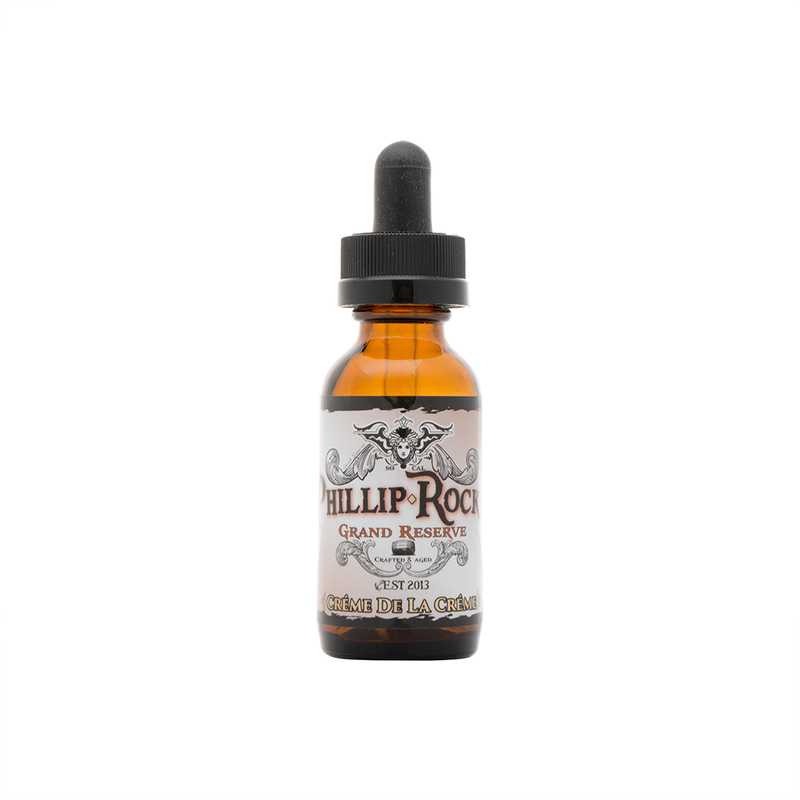 PHILLIP ROCKE GRAND RESERVE: Crème de la Crème comes in both 30ml and 120ml quantities in glass bottles with a dropper and is available in nicotine strengths of 0, 3, and 6mg.